Take Hold of the Faith You Long For! 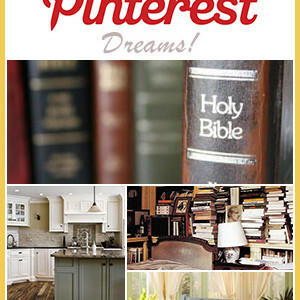 Guest Blog! 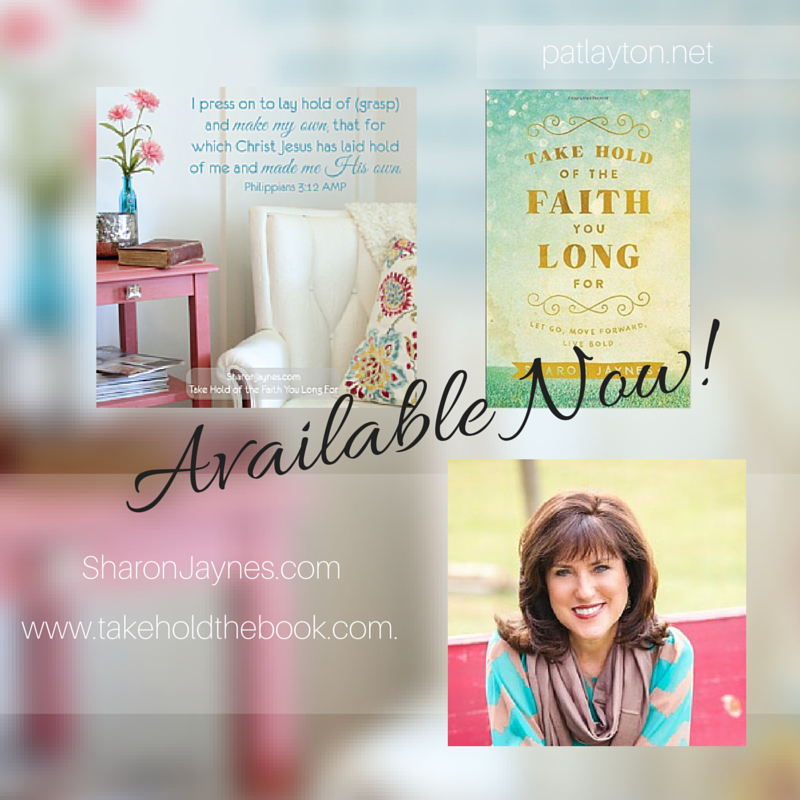 I feel blessed that today my friend, Sharon Jaynes, will be sharing her beautiful new book, Take Hold Of The Faith You Long For: Let Go, Move Forward, Live Bold. It’s a precious narrative about the struggle that all of us ladies face as we come to know ourselves better and bolder in our faith. We can walk the walk and talk the talk, but have we TRULY embraced the “life more abundant” that Jesus offers? Here’s a little sneak peak of Sharon’s book – releasing TODAY! I was alone, or at least I felt that way. Women huddled in happy clusters chatting about first one thing and then another. Some propped babies on their hips. Others clutched Bibles in their hands. Most wore smiles on their faces. I wore one too. But it wasn’t a reflection of what was in my heart. The upturned lips were simply the camouflage I wore to blend in—to avoid being found out. That I wasn’t really all that I was cracked up to be. What I really wanted to do was run and hide. On the outside I was a well-put-together church mom with cute shoes and snappy jeans, but on the inside I was a little girl cowering in the far recesses of the playground hoping no one would notice me. What’s wrong with me? I wondered. Why don’t I feel the joy these other women feel? What holds me back from experiencing the confidence and assurance they seem to experience? Why do I continue to act like the same old me, struggle with the same negative emotions, and wrestle with the same old sins? I wonder if you’ve ever felt that way. The problem was I was stuck. Yes, I had professed Jesus as my Lord and Savior. I knew I was going to heaven when I left this earth. But I had a niggling feeling He meant something more than heaven when He said, “I have come that they may have life, and have it to the full” (John 10:10). Have you ever watched a circus performer on a flying trapeze? The aerialist swings out, swings back, and then usually on the peak of the third swing he takes hold of another bar or performer. That’s when the fun begins as backflips, somersaults, and triples twists wow the crowd. But what if, when the trapeze artist took hold of the second bar, he refused to let go of the first? He would be left hanging in the middle. Stuck. That would not be the greatest show on earth. And that’s where many of us spend our lives…stuck…dangling over “life to the full” but never quite letting go of what holds us hostage to a mediocre “less than” faith. I know it’s where I spent many years…until God challenged me to take hold of the truth and make it mine. Her name was Mary Marshall Young–and older, wiser woman in my church. One day she challenged me to learn about my true identity in Christ. Then she did something even harder…she challenged me to believe it…to take hold of it and make it mine. And that made all the difference. Paul wrote, “I press on to take hold of that for which Christ Jesus took hold of me” (Philippians 3:12). And in order to take hold and make our own everything that Christ has taken hold of for us and placed in us, we need to let go of everything that keeps us from doing so. If we would grasp and make our own what Jesus has already done for us, and what He had deposited in us, our lives would look very different than the tepid faith of the average churchgoer. God’s power, provision, and purposes are for “who so ever will” (Mark 8:34 KJV). Will what? Will let go of all that holds you back from experiencing the abundant life of the adventurous faith and take hold of truth that makes it so. Let go of the scarcity mentality that says that you’re not enough and take hold of God’s abundant promises that say you have everything you need. Let go of shame-filled condemnation and take hold of grace-filled acceptance. Let go of comparison to others and take hold of your God-fashioned uniqueness. Let go of timid reluctance and take hold of bold believing. I know that’s a tall order, but I know you can do it. I’m here to help you get there. It’s what God wants for all of us. So today, let’s ask ourselves if we’re hanging on to something that God is calling us to let go of. Shame? Resentment? Condemnation? Unbelief? Ingratitude? Bitterness? Unforgiveness? A false sense of who we are? If He brings something to mind, let it go, move forward, and live bold. The faith you’ve always longed for is just a decision away. 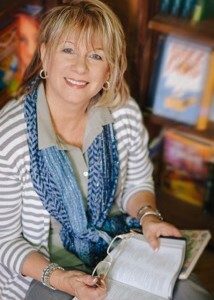 Sharon Jaynes is a conference speaker and author of 20 books, including her latest, Take Hold of the Faith You Long For: Let Go. Move Forward. Live Bold. 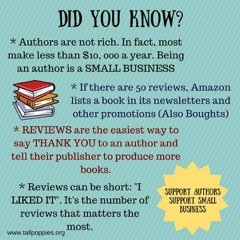 To learn more visit www.sharonjaynes.com or www.takeholdthebook.com. 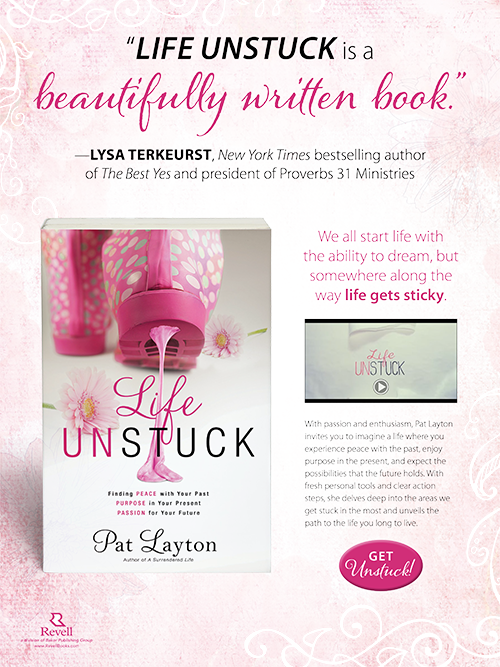 Previous Post: « A Very Special Note about last weekends Life Unstuck Conference in Memphis!